Scott, LeeNy, Pie Lady, Pipebomb, Marc17, Monster, Piston, Dred Sonya, Captain Howdy, Rusty. 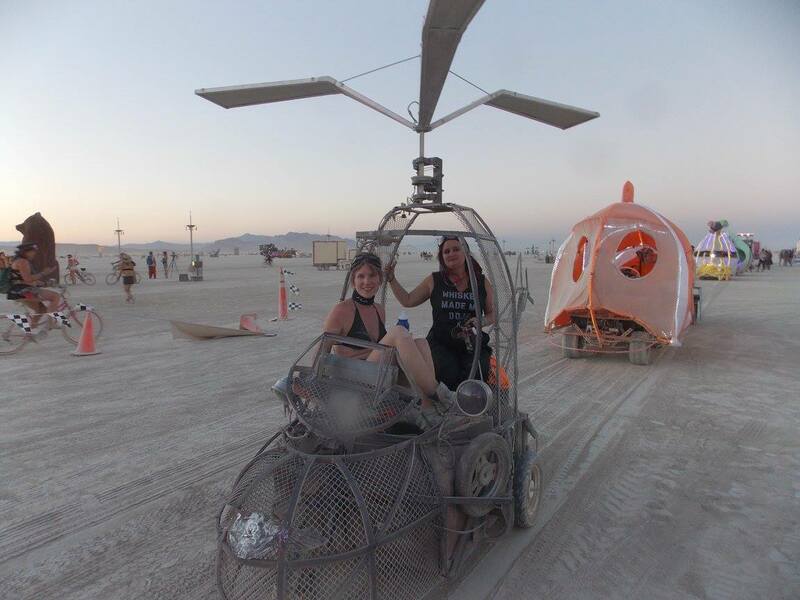 This was the first year of the Hardcopter– a chibi helicopter on wheels. It’s been back to the desert every year since.